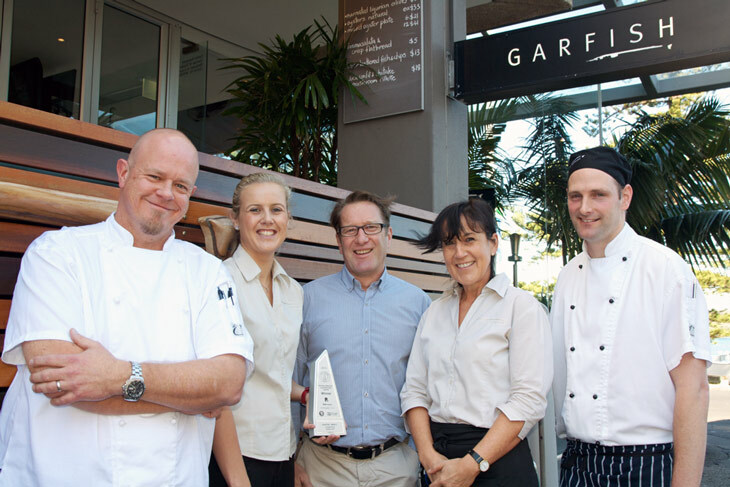 Garfish Manly wins Best Restaurant! 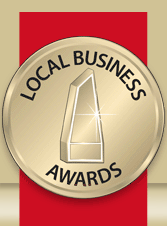 The gala presentation evening for the Northern Beaches Local Business awards was held last night (3rd July). We are very proud of our Manly restaurant, voted Best Restaurant in the 2013 awards. Our team in Manly work very hard each and every day, so it’s very rewarding for these efforts to be recognised in this way. Picture below is some of the Garfish Team today showing off their new trophy! Follow this link to visit the awards web site for information on all the winners in the various categories.